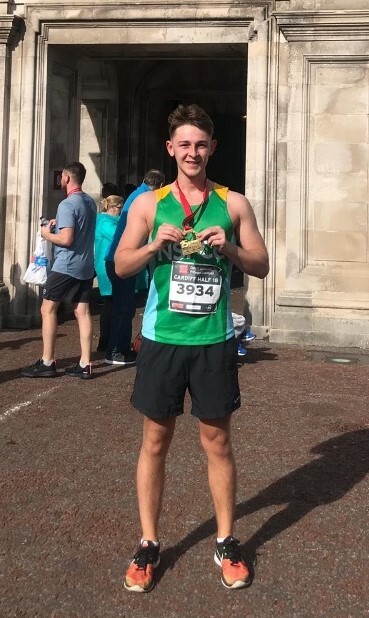 This is why our own Will Garvie decided to run the Cardiff half marathon on behalf of the NSPCC. We are very proud of his achievement raising almost £500.00 for this very worthy cause. He managed the grueling 13 miles in a personal best time of 1:38 mins putting him a very respectable 1,575th place out of a field of 18,966 runs. Well done Will from all at Secure I.T. Environments Ltd.!! During 2016/17 NSPCC spent £91 million on services and activities to make children and young people safer. This includes working with children and families, helplines, the school’s service and child protection and awareness campaigns such as Share Aware.